Cast: Gregory Alan Williams (Captain Tim Weathers), Terri J. Vaughn (Mayor Cummings), Thomas Mikal Ford (Chief Carey Sommers), Jeremy Strong (Frederick McAllister), Naeemah McCowan (Ashley Banks). 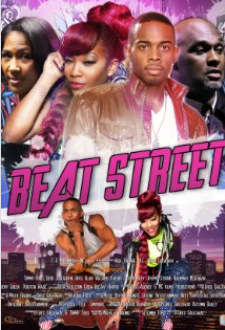 Story: A washed up police chief must team up with a rookie detective to infiltrate an underground hip-hop dance crew to find the killer of small town Mayor’s son. Source: Official Facebook page. Cast: Garcelle Beauvais, Terri J. Vaughn, Essence Atkins, Malinda Williams, Stephen Bishop, Khalil Kane. 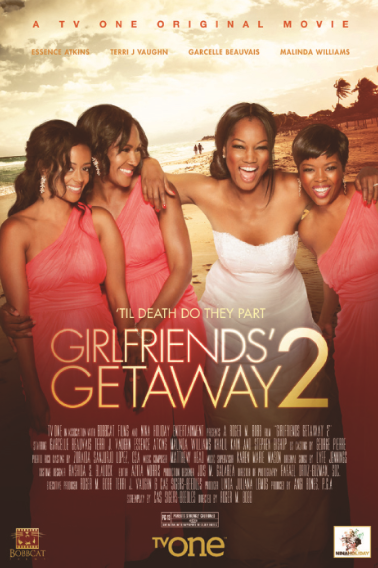 Story: Girlfriends’ Getaway 2 reunites actresses Garcelle Beauvais, Malinda Williams, Terri J. Vaughn, and Essence Atkins from the original film. Four girlfriends travel to Puerto Rico for a destination wedding. But, what starts as a simple intimate ceremony chaotically turns into an extravagant nightmare once the bride discovers that her ceremony will be featured in a major magazine. Chaos ensues, secrets are divulged and friendships are tested. Source: Shadow and Act, AMC Theaters. Photo Source: Black Film. 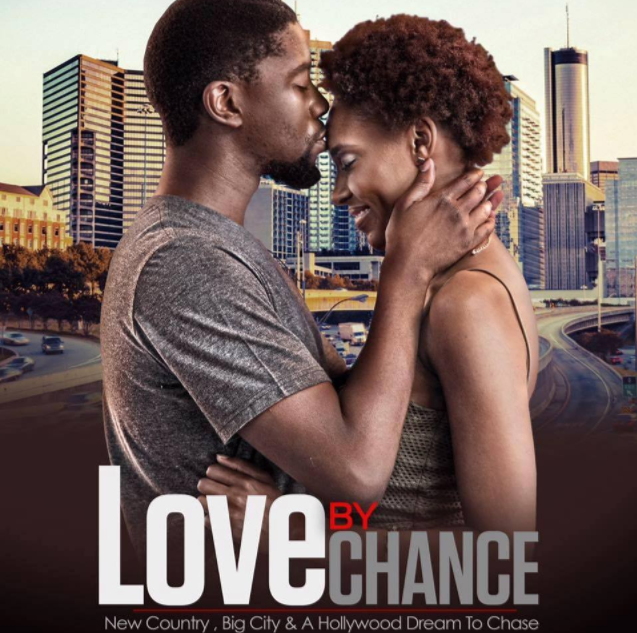 Cast: Rocsi (Paula), Katy Mixon (Grace), Terri J. Vaughn (Ruth), Christopher McDonald (Sydney), Leon (Dale, Sr.), Victoria Rowell (Maybelle), Flex Alexander (Jessie), Jasmine Burke, (Melinda), Kyla Drew Simmons (Young Terry), Chico Benymon (Anthony), Joe Torry (Morris). Story: Based on the Novel Soul Ties by Tee Ashira. When a young woman’s faith in her beloved collides head on with her faith in people, what begins as a tale of gut wrenching heartache, ends in a triumphant redemption that not only touches the soul, it leaves a welcome mat at the door of awakening. Source: IMDB. Cast: Garcelle Beauvais (Vicky Holmes), Terri J. Vaughn (Sophie), Malinda Williams, Essence Atkins. Details: Vicky Holmes, a successful business owner, is outwardly hitting a stride in love and life. However, just days before a romantic birthday trip, she is blindsided by her boyfriend’s decision to relocate and end their relationship. Vicky ultimately decides to bring her best girlfriends – who are all facing turning points in their lives as well – with her, for a grown-up girls’ getaway in Trinidad. After their first wild night, an innocent mistake sets off a chain of events that will forever change each of their lives. When the very pregnant Sophie is kidnapped and held for $10,000 ransom, the remaining girls have 24-hours to come together in order to get Sophie back safely or end up in jail. Source(s): The Wrap; Shadow and Act.